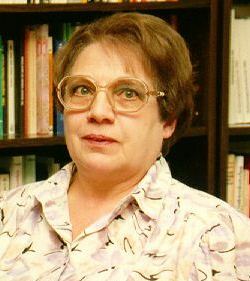 Ingrid Weckert, a German citizen living near Nuremberg, is best known for her book on the events leading up to Kristallnacht – a book called "Feuerzeichen" (Flashpoint). She has been subjected to police raids, during one of which Ernst Zündel was arrested in her apartment in Munich. A former tourist guide for travel agencies, she reads and speaks Hebrew. She knew Menachim Begin and other Jewish leaders personally and frequently visited Israel. In 1998, she was tried, convicted and fined DM 3,500 for writing a Revisionist article. She now lives at the edge of poverty from a small pension.